Hamas Chief Isamil Hanyieh has sent a letter of gratitude to the King of Jordon his Highness Abdullah II bin Al-Hussein on the tenth anniversary of establishing the Jordanian Hospital in Gaza. Hanyieh said in the letter that the hospital has been providing critical medical services to Gazans. “The Gaza-located Jordanian Hospital has been a beacon of humanitarian work and a symbol of solidarity, fraternity, and friendship,” the letter reads. According to the letter, the hospital has been opening its gates to patients in Gaza 24/7 since 2009, and more than two million Palestinian beneficiaries have received medical treatment provided by the health center. Hanyieh thanked his Majesty King Abdullah II for his continual support and supervision that has been translated into highly qualified medical staffs working at the hospital in addition to sophisticated medical equipment. 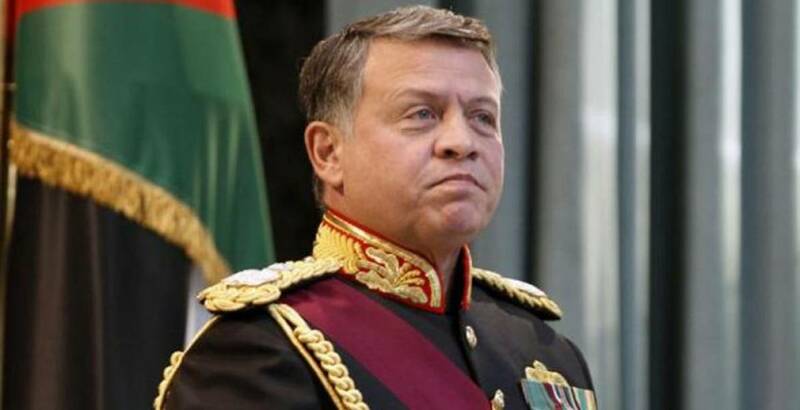 The Hamas Chief also lauded Jordan for the historical stances supporting the Palestinian people and their just cause. He also thanked the King for his eadeavours to alleviate the dire humanitarian situation in the Gaza Strip.